We know some people are put off by the concept of buying a car from a supermarket. So, to show you what to expect, we’ve gone with Vicki Butler-Henderson to Motorpoint in Peterborough. If you’re like most of the population, you won’t think twice about going to a supermarket for the weekly shop. But, we know some people are still put off by the concept of buying a car from a supermarket. 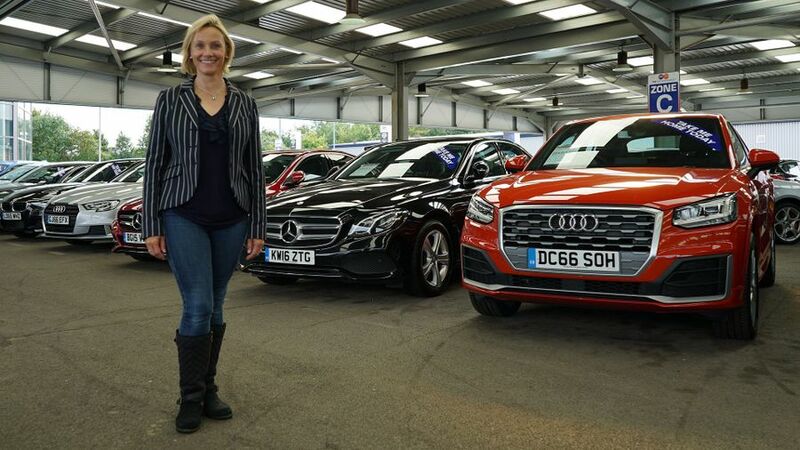 So, for those who are a little reluctant, we’ve gone with former Top Gear and Fifth Gear presenter Vicki Butler-Henderson to Motorpoint in Peterborough to show you what to expect. 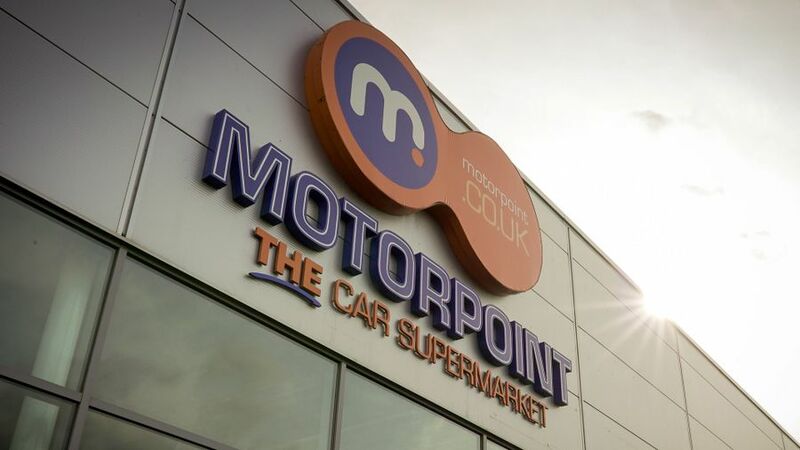 This site is a good example of car supermarkets all over the country, with a massive selection of used cars on sale at very attractive prices. But, what may surprise you is that they are all no more than two years old, and all come with less than 25,000 miles on the clock. They’re also fully prepared before going on sale, and valeted every day, which means that each one is good to go. So, you can come in, choose a car, buy it and drive it away the same day. Whether you know what you want before you come in or find the right car after searching through the stock on-site, there’s no negotiation to be done. The price of the car is fixed; and, if you have a car to part-exchange, they can do that on-site, as well as arrange finance, if you don’t have your own. For a clear idea of how the whole process works, just watch our film above.